Thanks to our 200 hectares planted with lemons and a yearly production of about 8,000 tons, Campisi Italia is considered, both in Italy and abroad, a farm specialised in growing Siracusa Lemon PGI from organic certified farming.Have a look at all the certifications awarded to our farm, ranging from GlobalGap, Bio Suisse, Naturland, BRC, IFS, Tesco Nurture, to ethical certifications such as Grasp and Sedex. We have an equipped 3,800 sq. metres pack house with processing lines, machineries, refrigerating rooms and packaging systems. Our logistics is a comprehensive one, including deliveries to Northern Italy and the whole of Europe -Austria, Germany, the UK, Switzerland, Norway, Denmark- in compliance with the cold chain. It has at least 34% of juice, its fine-grained zest contains top-quality essential oils, it’s rich in Vitamin C and citric acid. 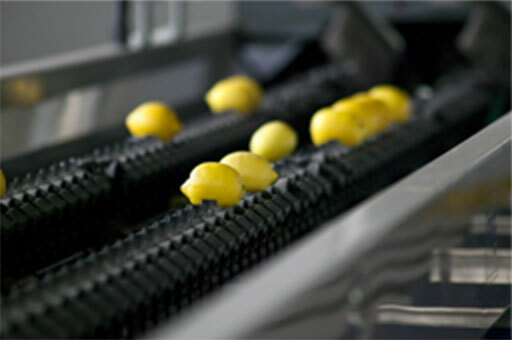 Siracusa Lemon PGI has been widely appreciated for its superior quality by the most demanding consumers for more than a century. Respecting the environment is fundamental and thanks to our 250 Kw photovoltaic power system, installed in 2010, we reduced our CO2 emissions by 148,000 Kg per year. 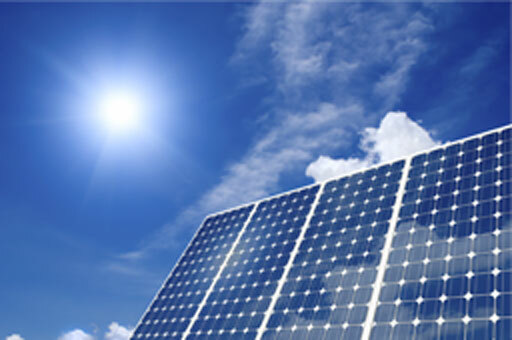 Campisi Italia has a 250 Kw photovoltaic power system able to produce 370,000 kWh/year, ensuring a reduction of CO2 emissions by 148,000 Kg per year. 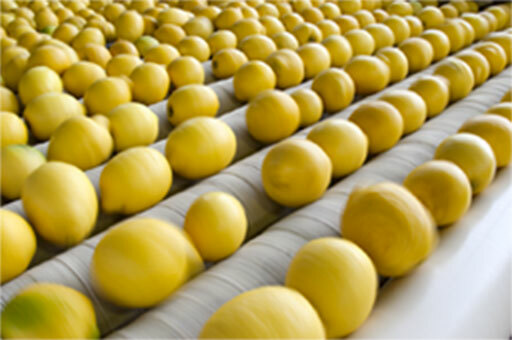 Campisi Italia grows Siracusa Lemon PGI. 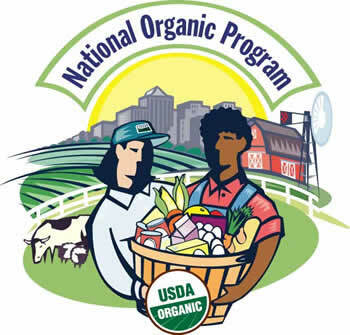 The PGI designation means that these lemons are grown, harvested and packaged according to some strict standards that are assessed by third-party bodies. 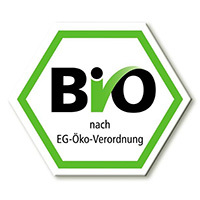 Such PGI designation was acknowledged by the European Union on the 3rd February 2011. The farm Campisi Italia was established in 1951 by Sebastiano Campisi. 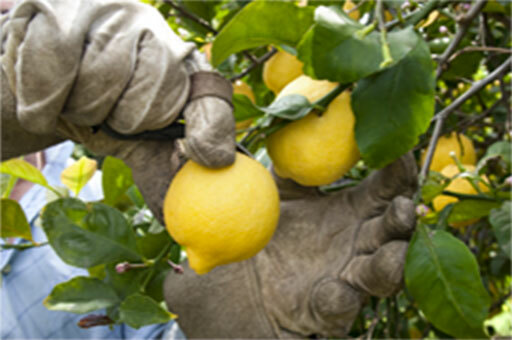 Thanks to our 200 hectares planted with lemons and a yearly production of about 8,000 tons, the farm is considered, both in Italy and abroad, a specialist in growing Siracusa Lemon PGI from organic certified farming.